At Avis Fleet Services, a leading provider of fleet management and product support in Africa, we go through a lot of invoices – ranging from invoices for repair services to those for automobile maintenance – in order to manage our 200,000 vehicle fleet. Here is how we have integrated Laserfiche with all of our other systems to process 85,000 pages of accounts payable and receivable documents each month. 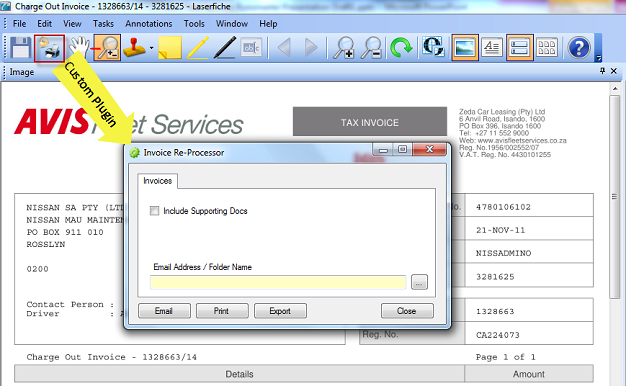 All of the supplier invoices have to be stored in our Laserfiche repository first. 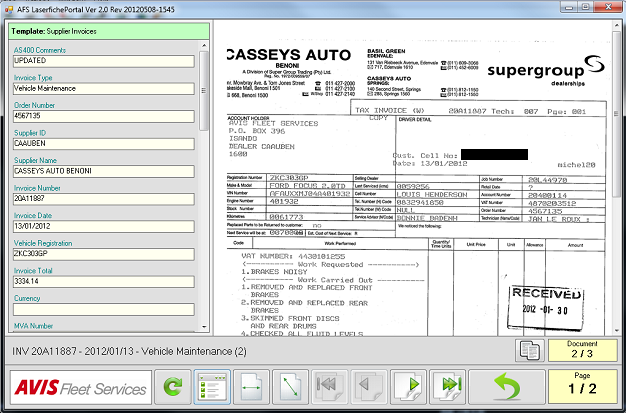 We scan these in using ScannerVision, an advanced document capture middleware solution that is integrated with Laserfiche using the ScannerVision to Laserfiche Connector (LF-Link). A user chooses the appropriate template and the appropriate settings are automatically assigned. 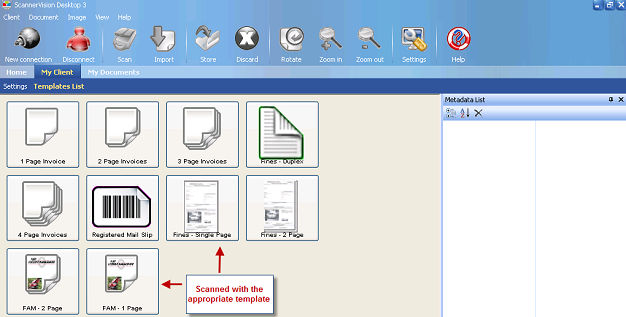 Once the document is scanned and indexed, the Scanning Clerk finds the Order Number on the order and enters it into the relevant template field. 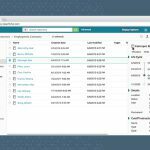 A process in the background then fills in some other vital metadata based on what is stored in the database of our Fleet Management System (FMS). The FMS is where all of our customer and supplier data is kept. The other information, such as the Invoice Number, Invoice Date, Vehicle Registration and Invoice Total must be entered manually by the Creditors Clerk. 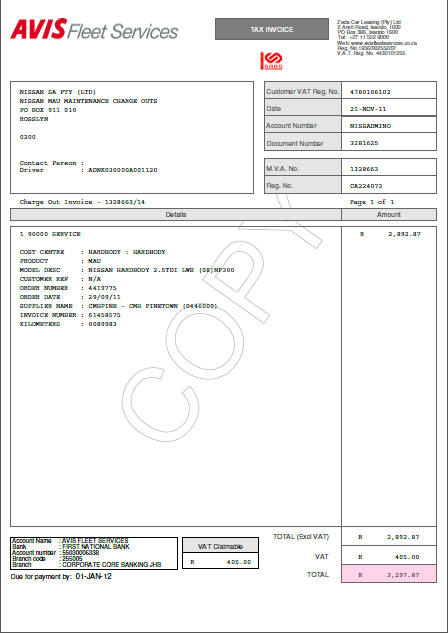 All of the supporting documentation is linked to the supplier invoice by the Order Number field and is easily accessible to the Costing Department. Let’s say that someone in the Costing Department gets a query from a customer about a specific order. 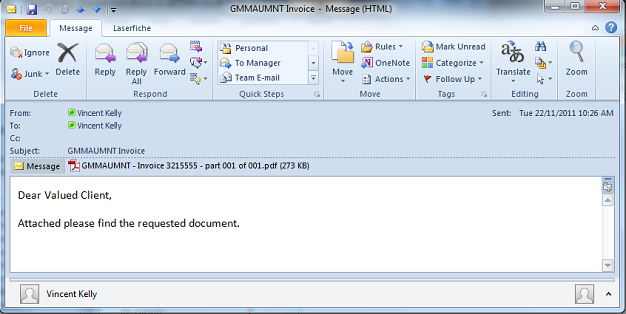 They can either open this document directly in the Laserfiche Client or they can pull it up from the FMS. 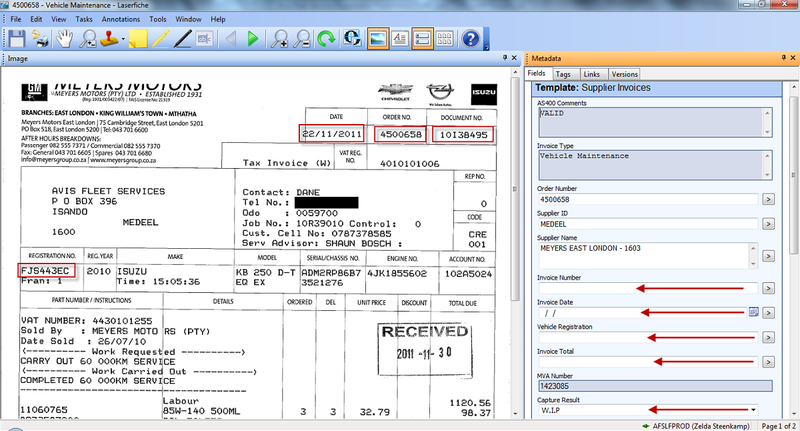 The Costing Clerk types in the Order Number and the order details are displayed. 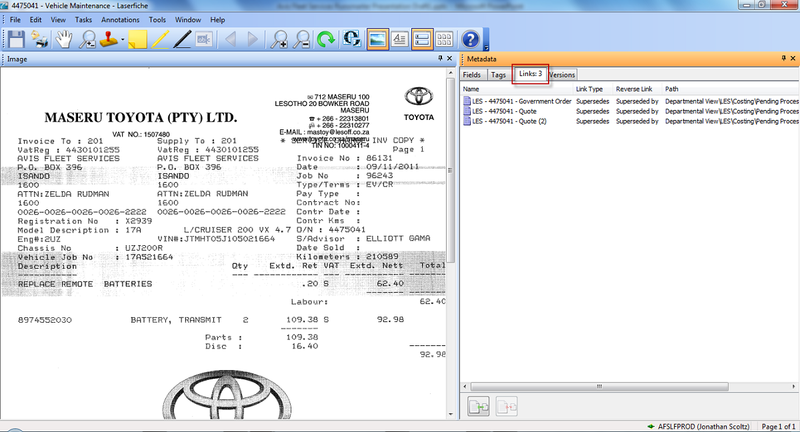 Once they hit F11 on the keyboard, this document opens in a custom developed Laserfiche Viewer which is integrated with the FMS. 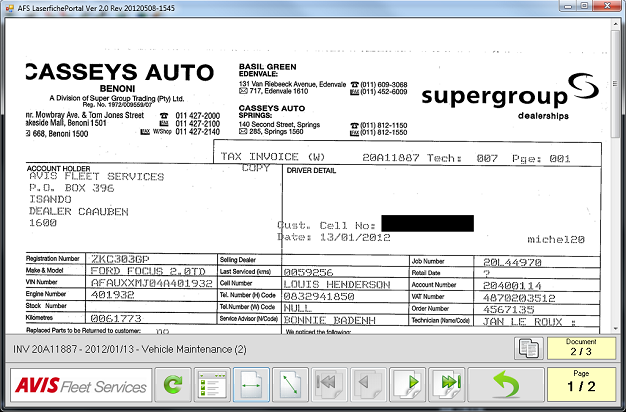 Document metadata can also be viewed inside the FMS and, for some processes it can also be flagged as approved or rejected by the Costing Clerk. Once we have all of the supplier invoices and relevant supporting documents in the system, we generate our accounts receivable statements. 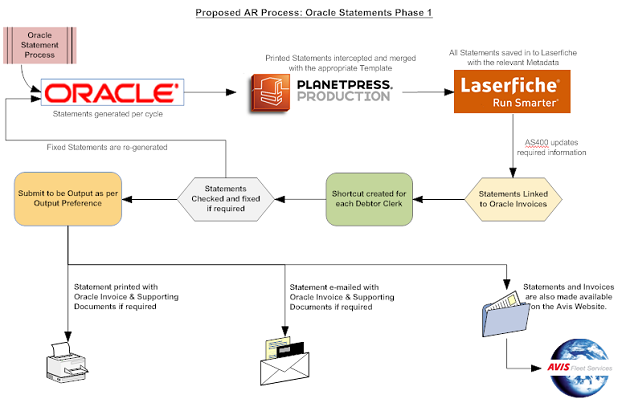 We produce the transactions in our Oracle Accounting System, after which they go through Planet Press, where they are input into a specific form and released as statements. Each statement is then stored in Laserfiche. If the customer has opted to receive statements electronically, they are e-mailed. Otherwise, they are printed and mailed directly. 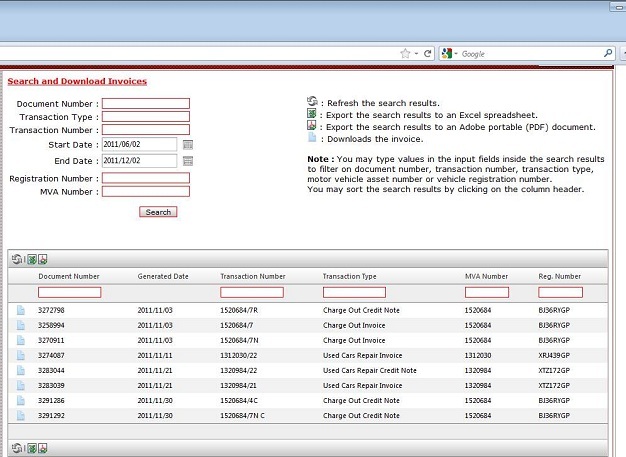 Statements and invoices are also made available on the Avis Website. We have implemented a custom Laserfiche plug-in that allows the Debtors Clerk to generate a single PDF document of the statement/invoice and all of the supporting documents. The document is also watermarked as a “Copy”. You can download a full version of the plug-in code (written in the Laserfiche SDK 8.0) here. 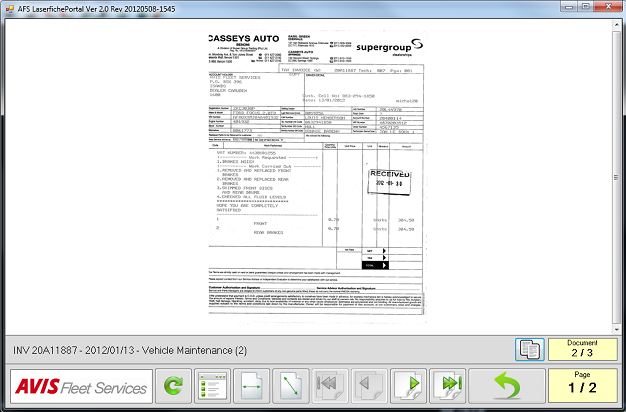 We have also made use of the Laserfiche SDK on the Avis Website. 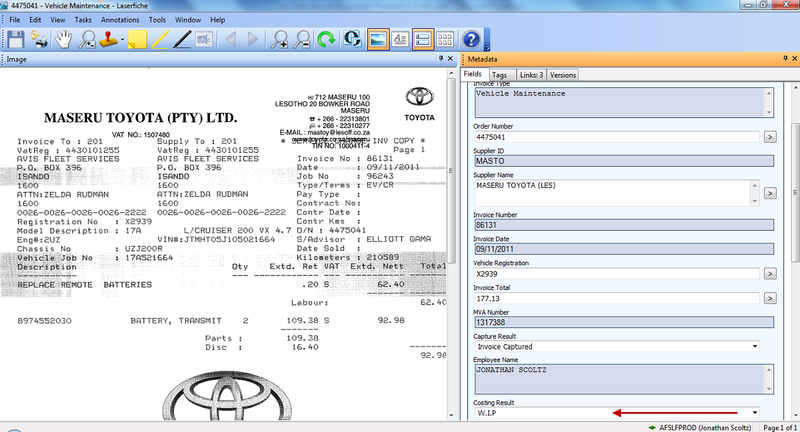 Customers can log in, find the relevant invoice and view it as a PDF. Our custom script retrieves the required document from Laserfiche based on the metadata acquired from the FMS for the specific customer. Improved customer service. Issues with invoices can be addressed while on the phone with a customer or supplier by simply searching for the invoice by Order Number in Laserfiche. With documents all linked together in Laserfiche, a clerk does no need to go between departments looking for information, but can access everything with one click.